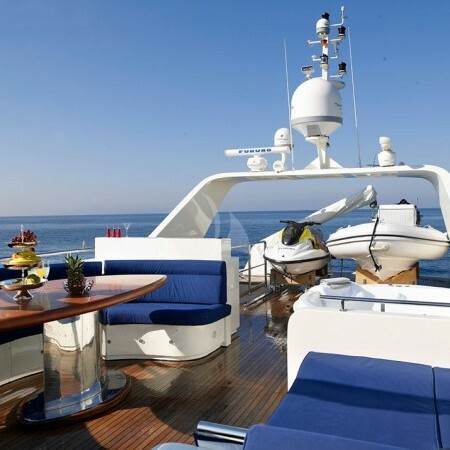 Dream B mega yacht, a crewed Giant 30m luxury motor super yacht, ideal for yachting vacations in Mediterranean Sea. 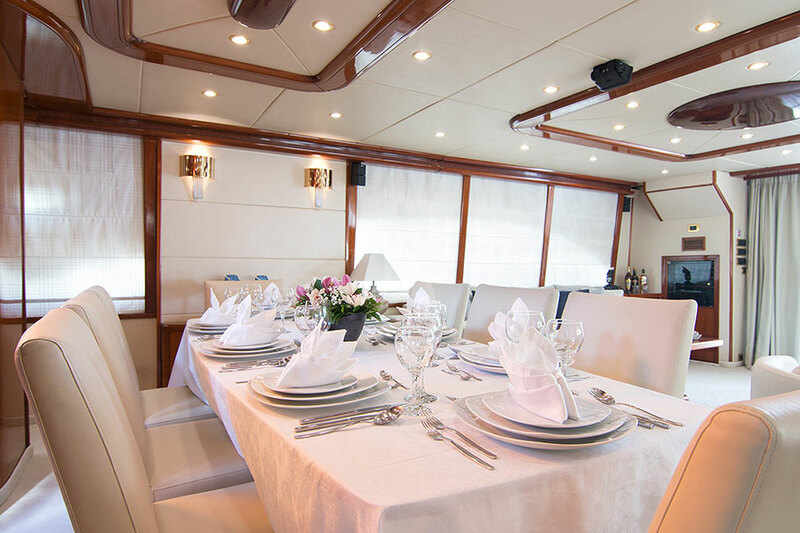 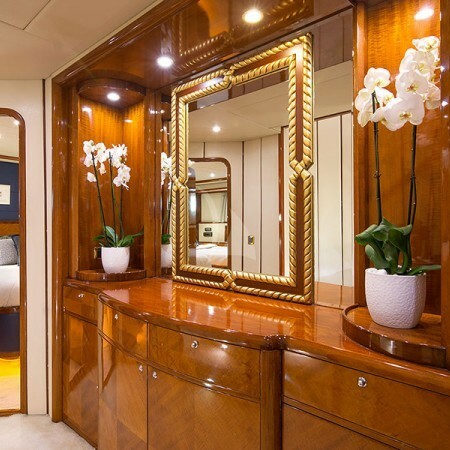 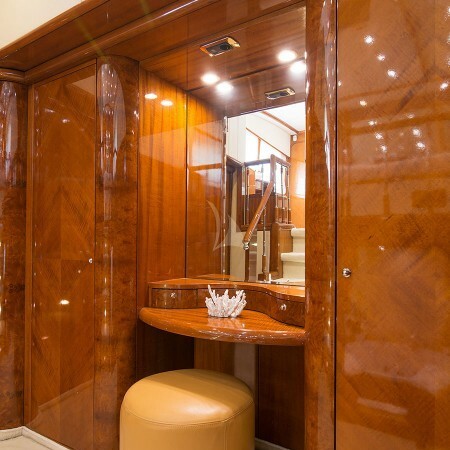 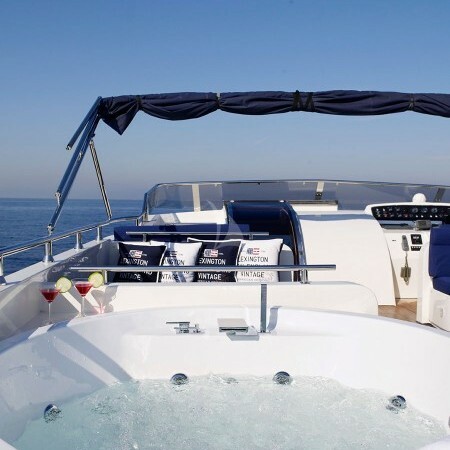 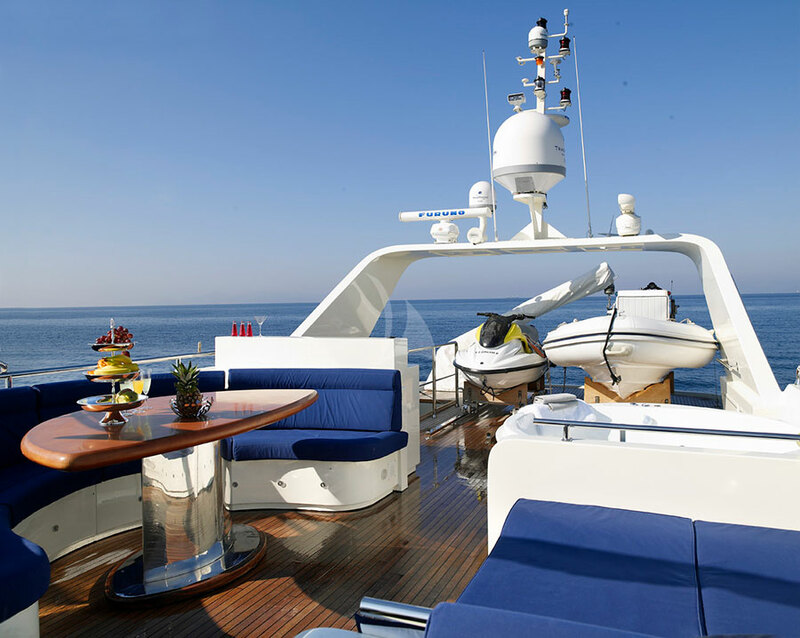 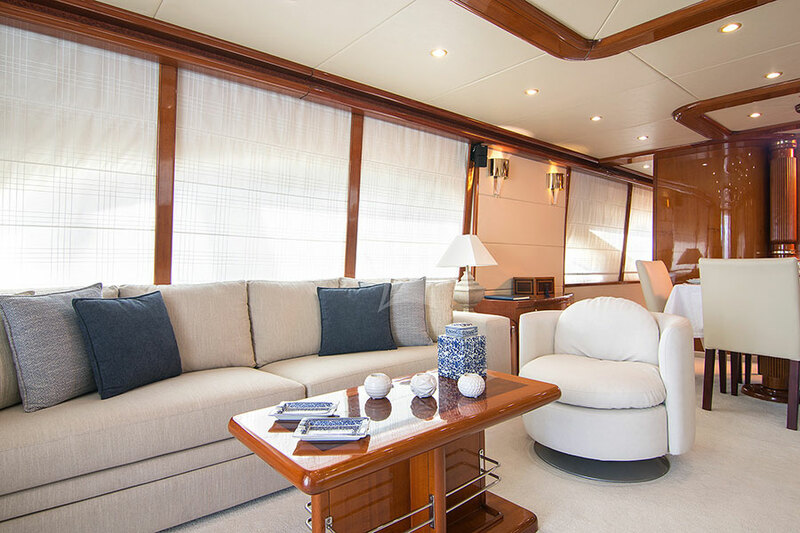 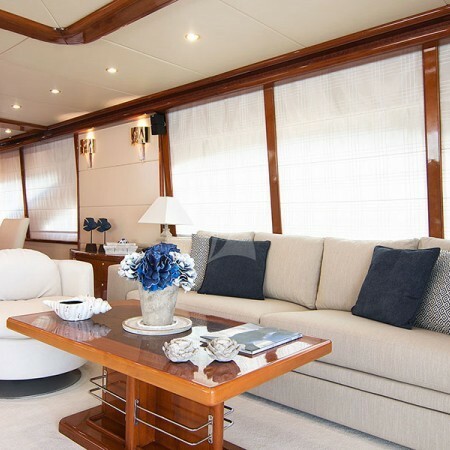 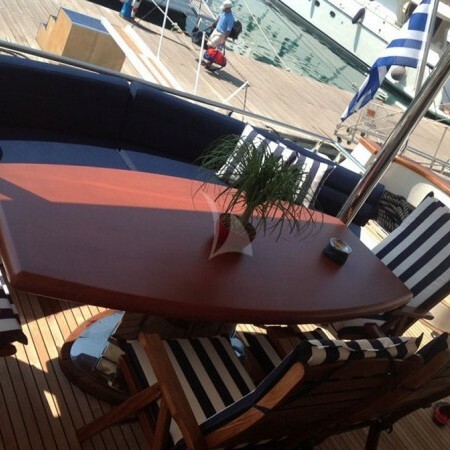 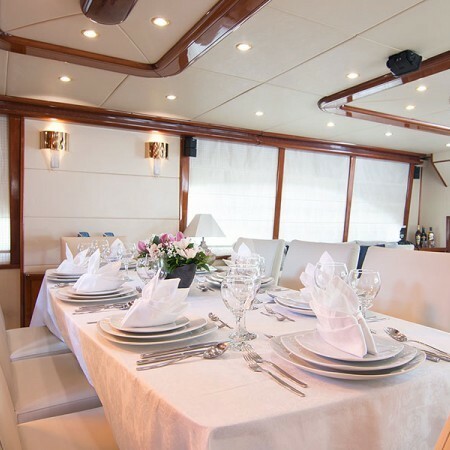 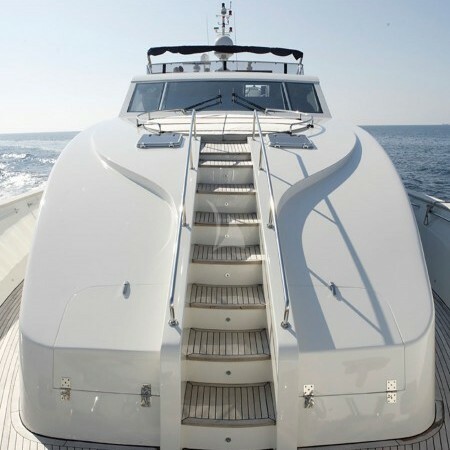 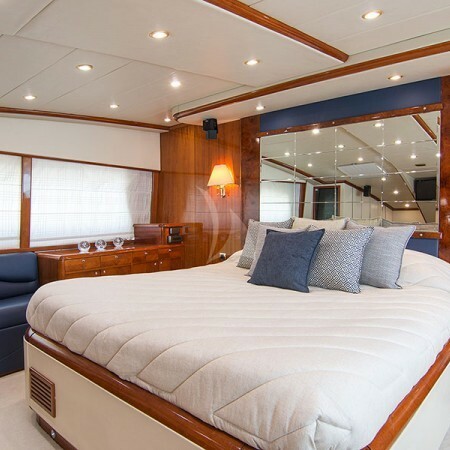 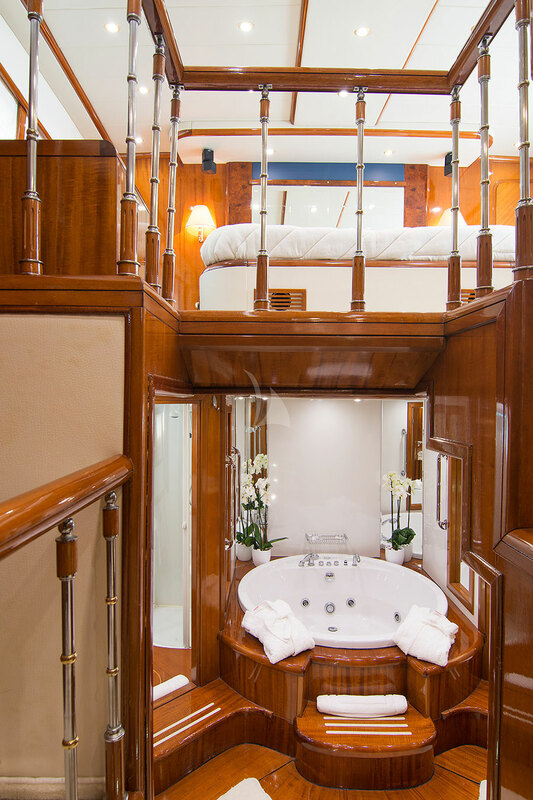 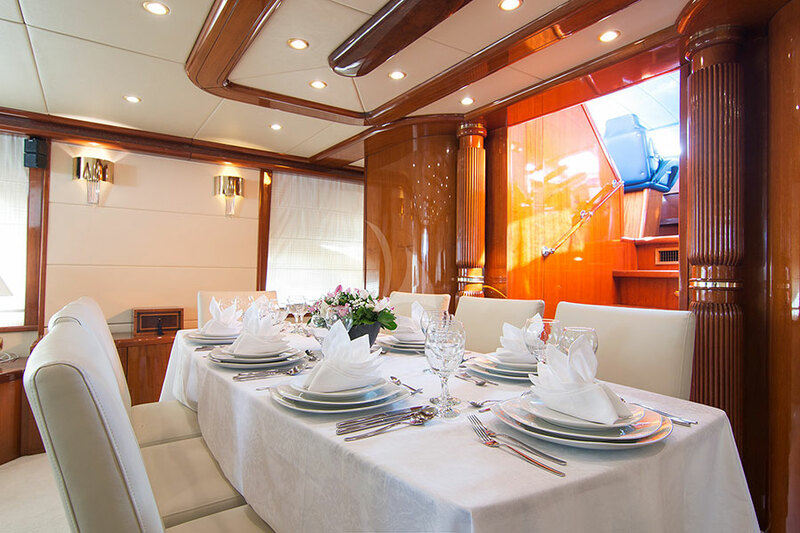 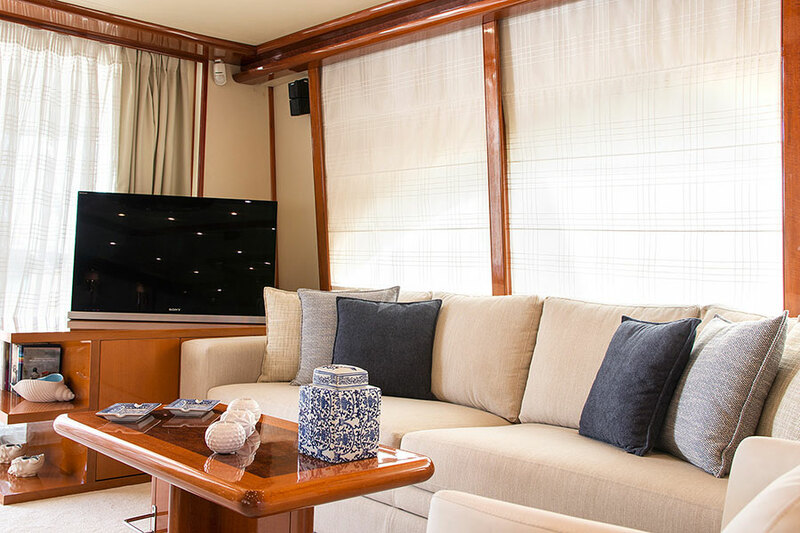 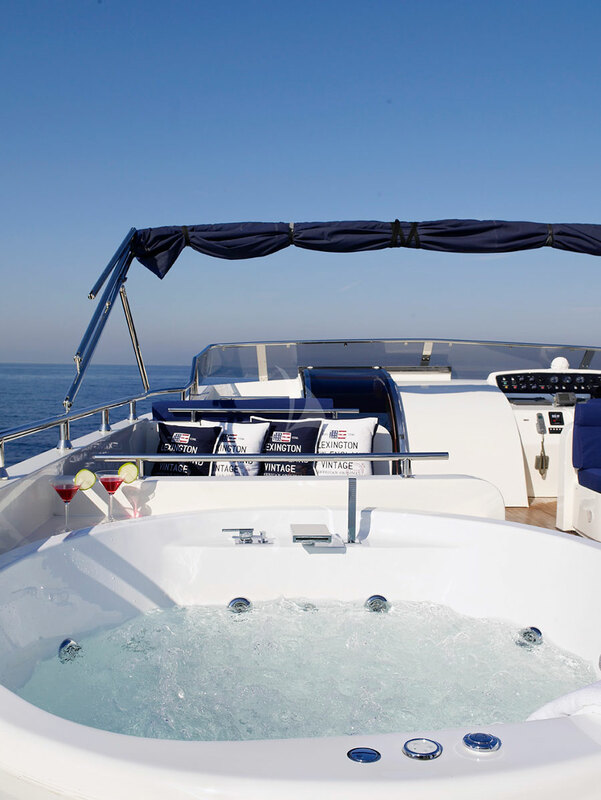 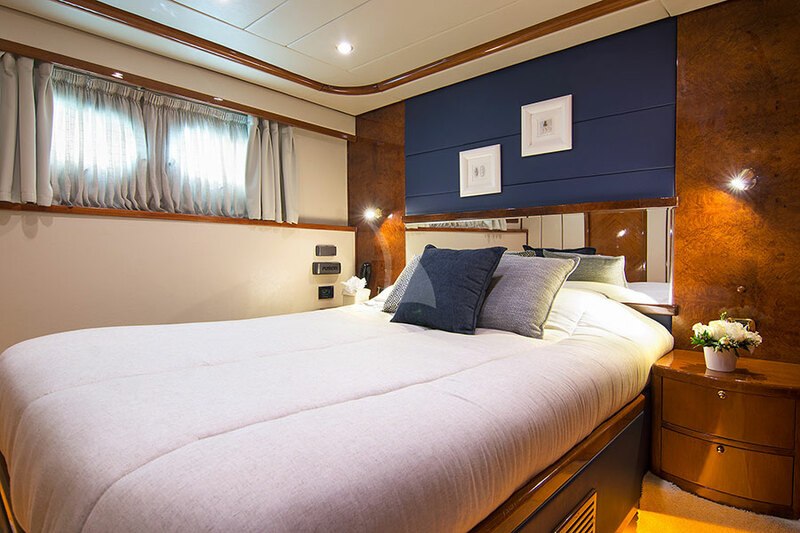 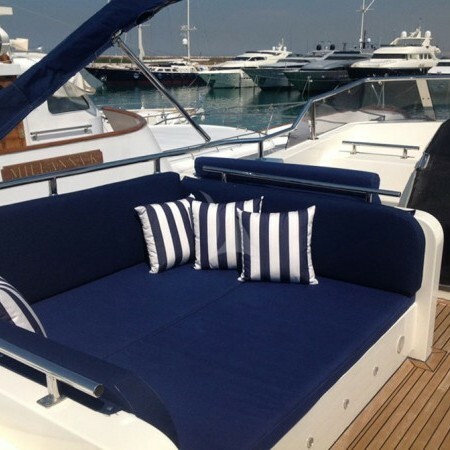 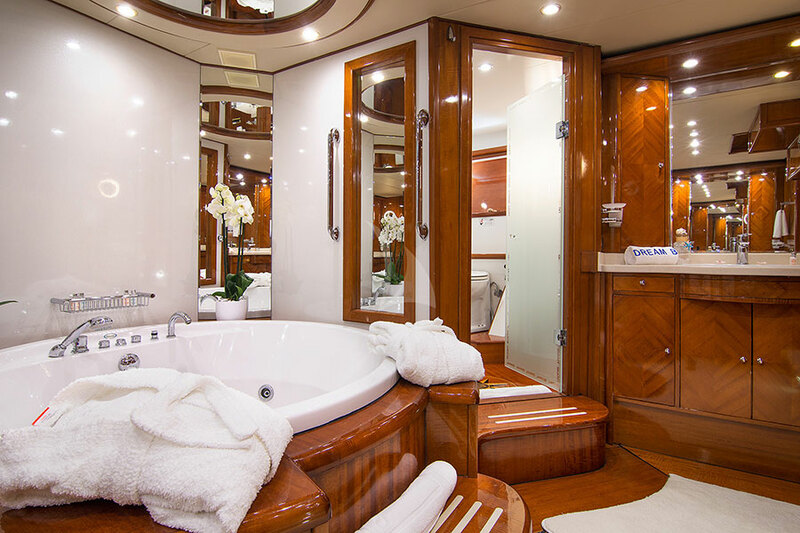 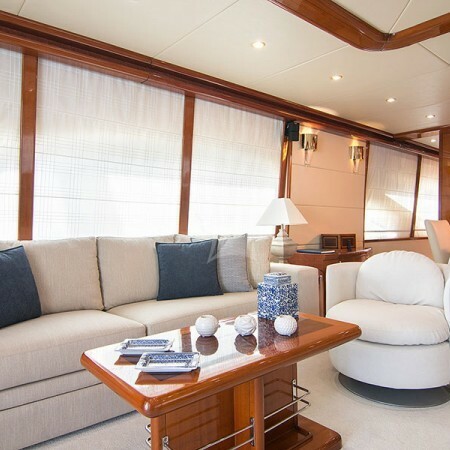 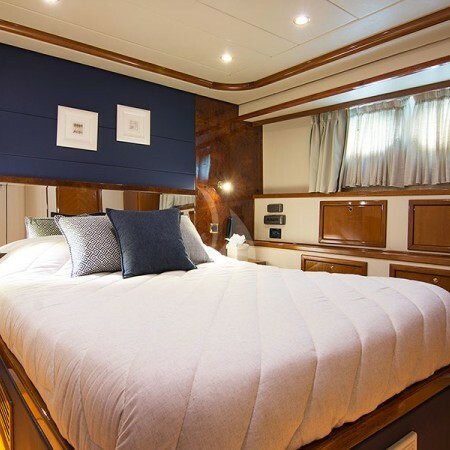 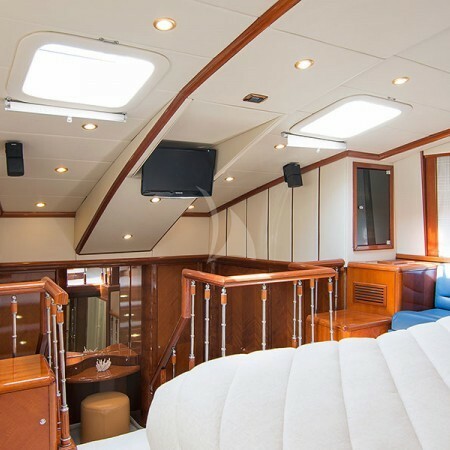 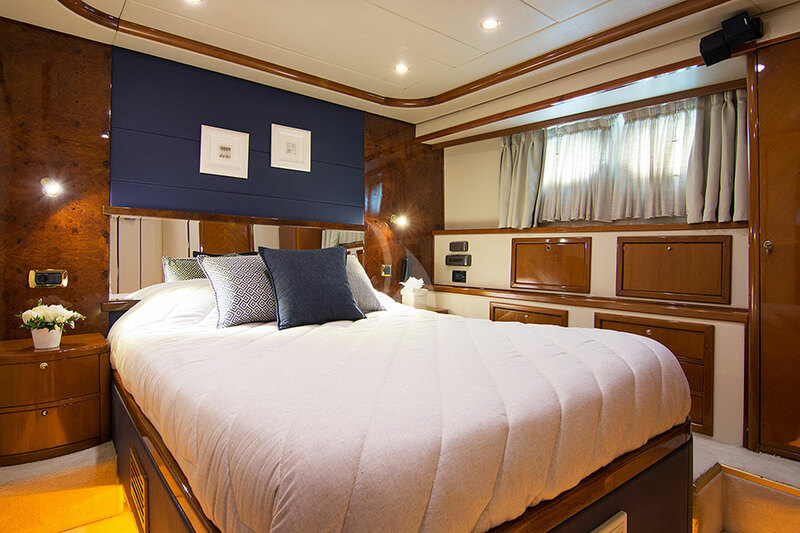 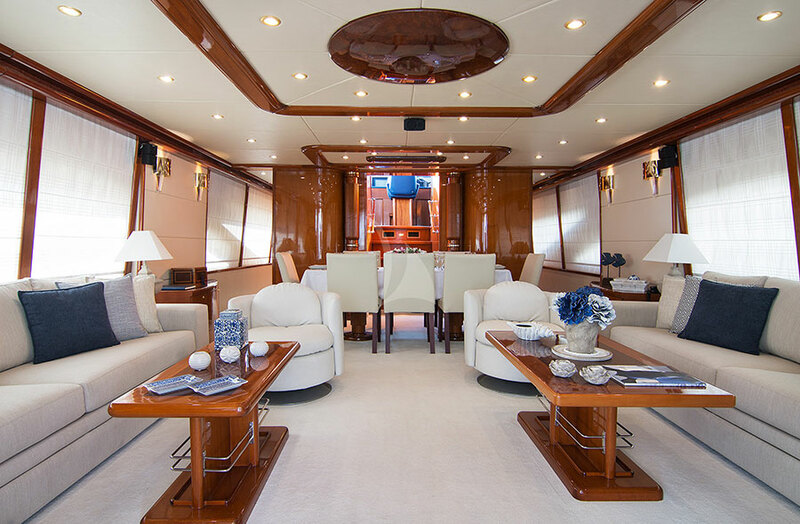 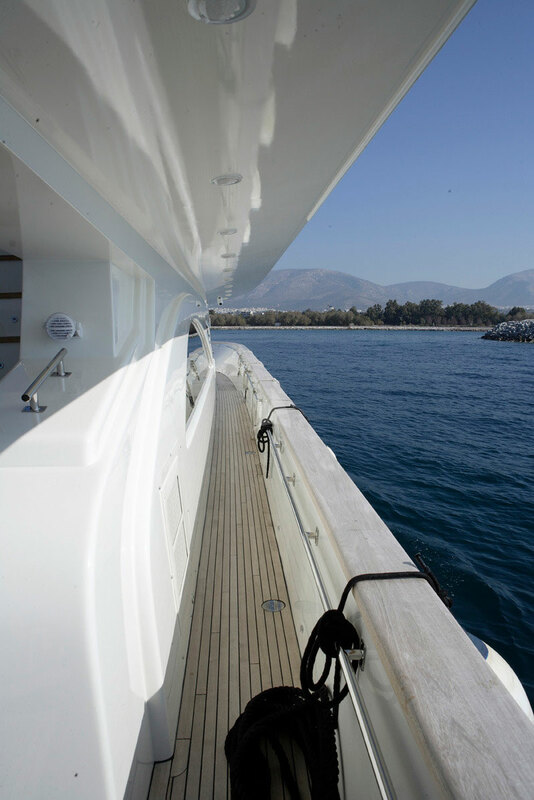 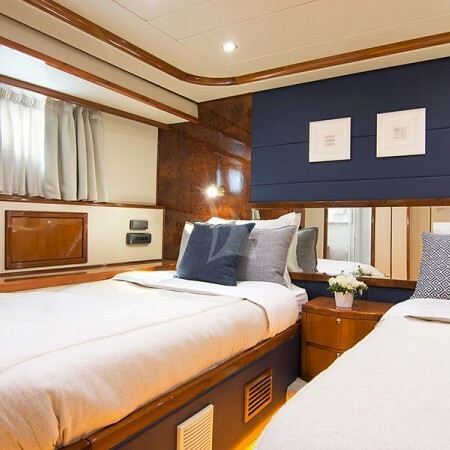 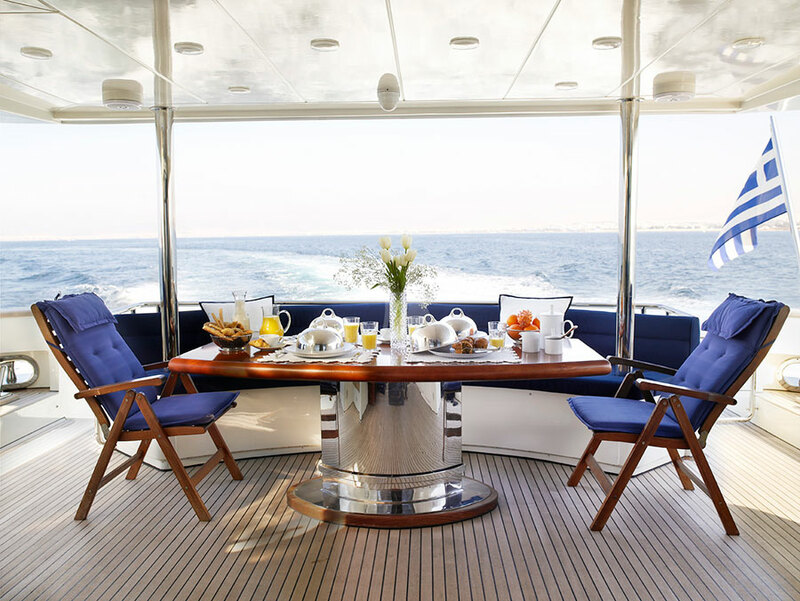 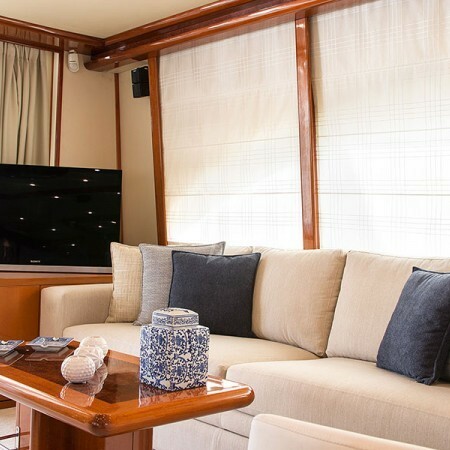 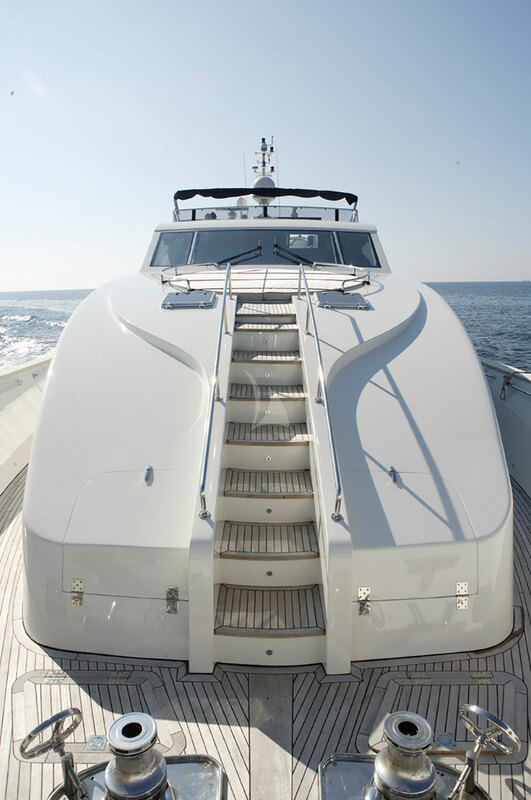 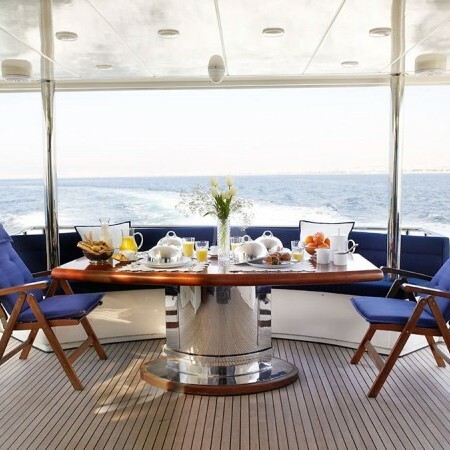 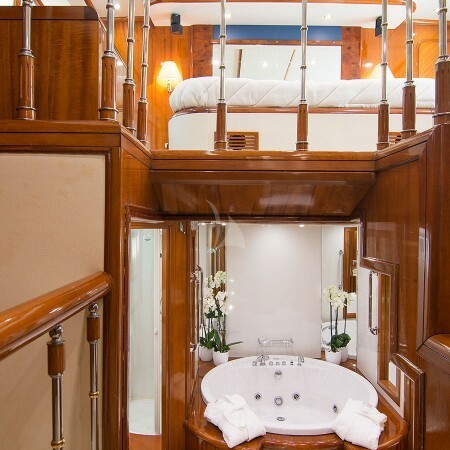 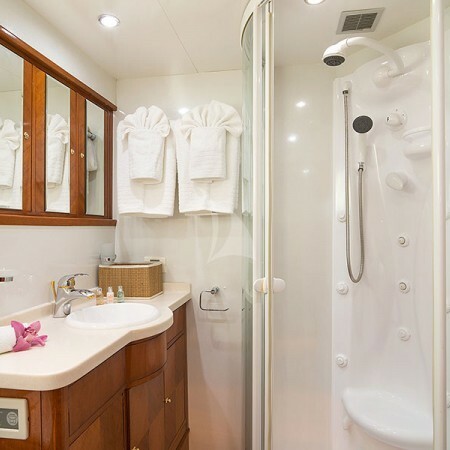 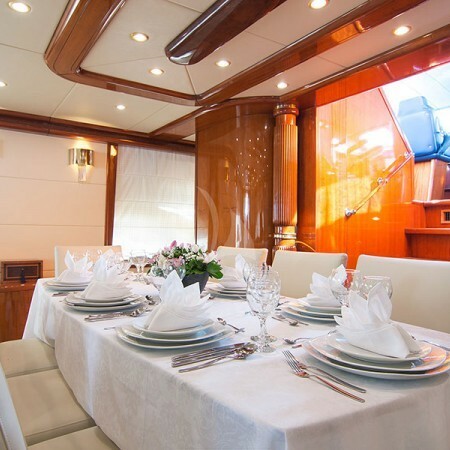 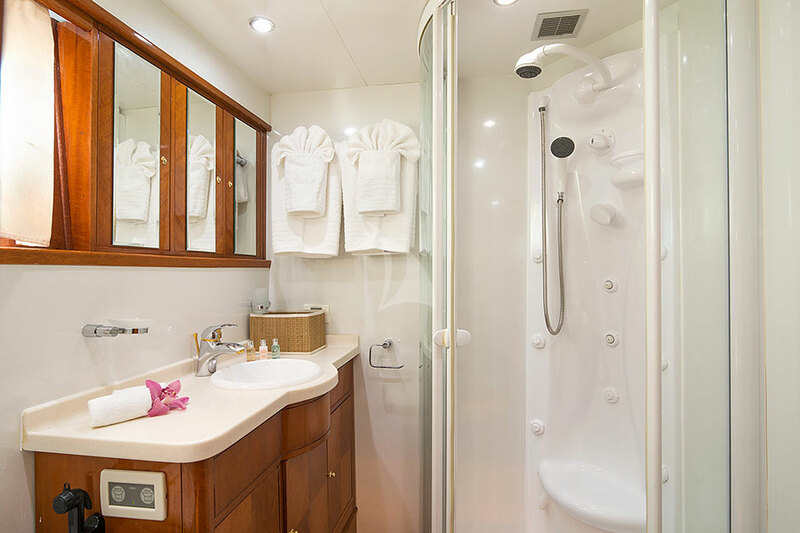 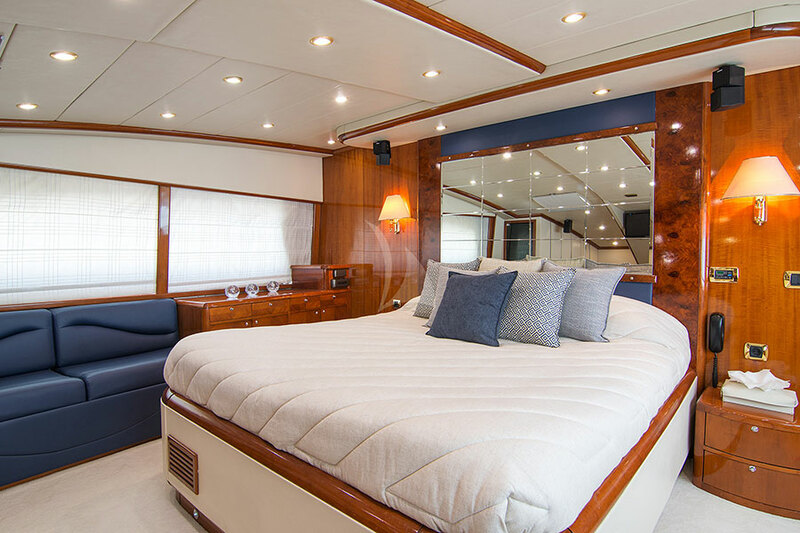 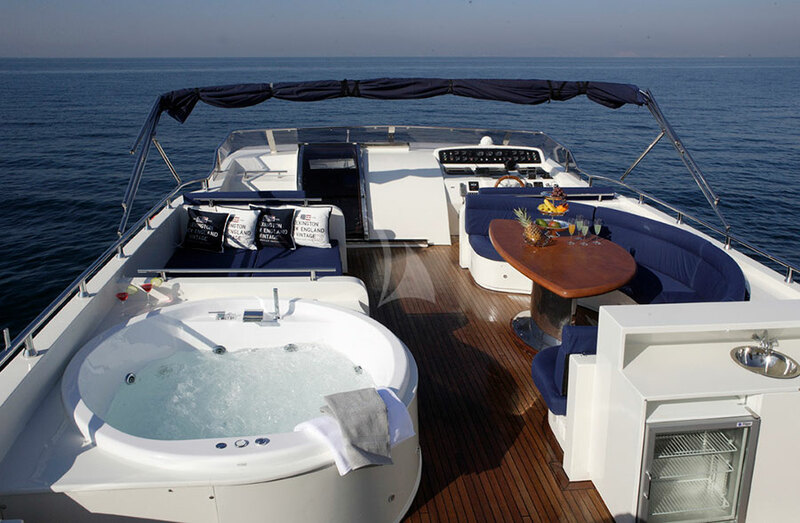 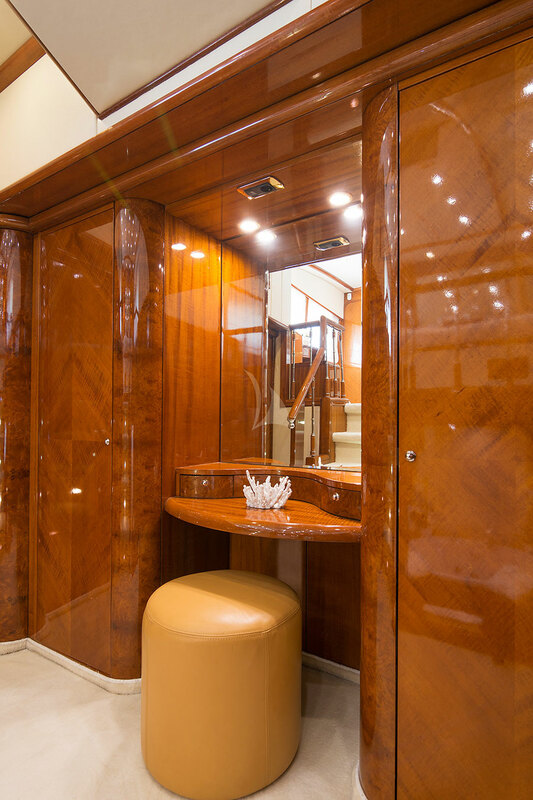 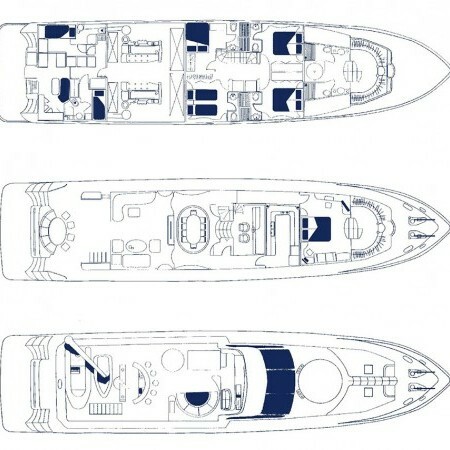 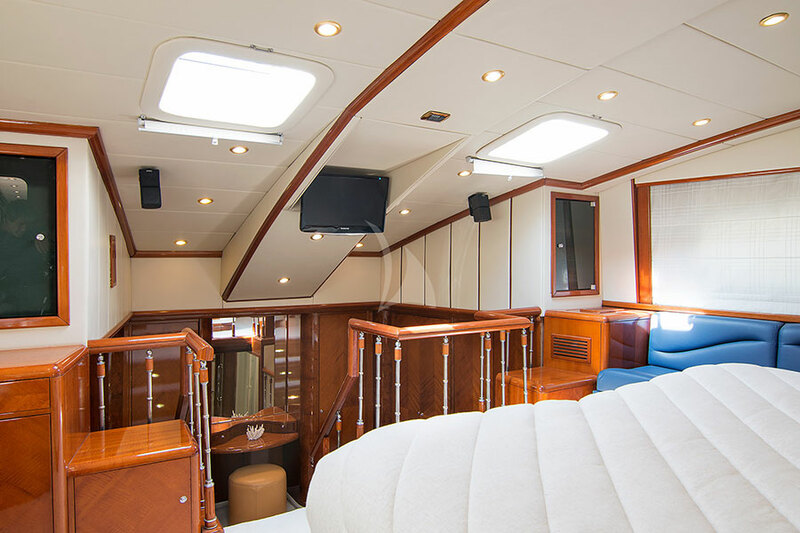 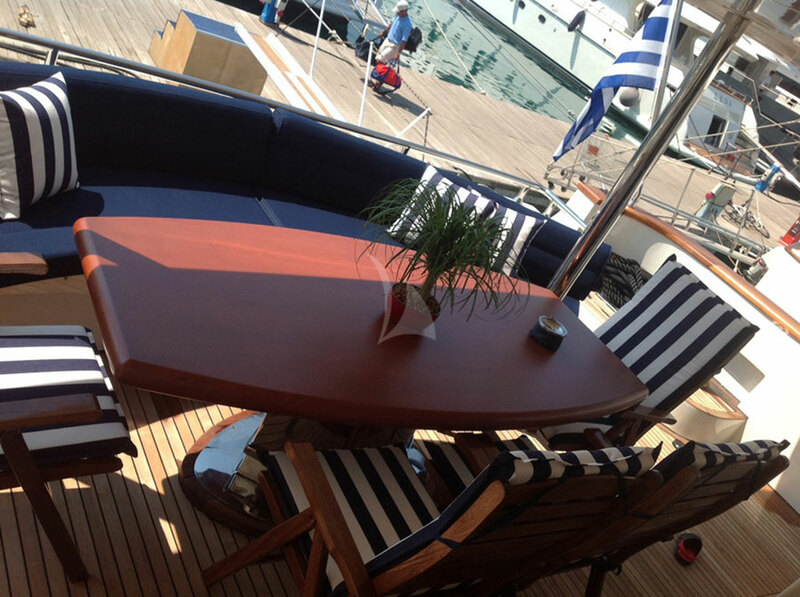 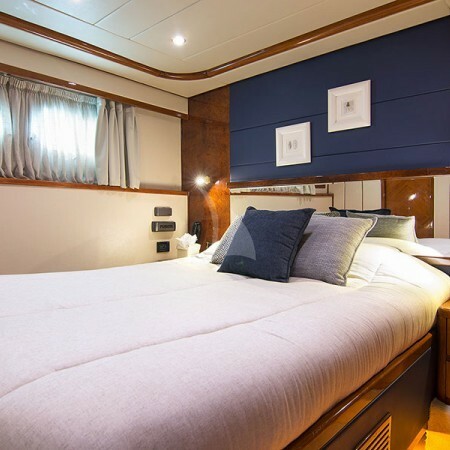 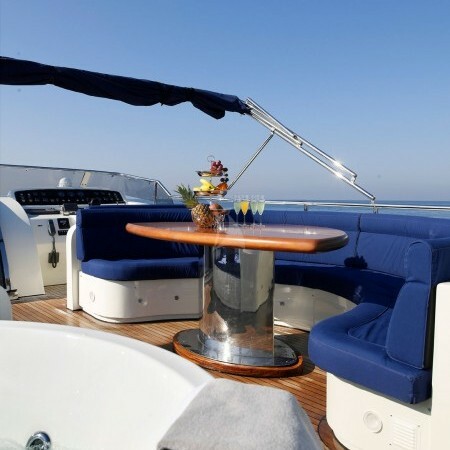 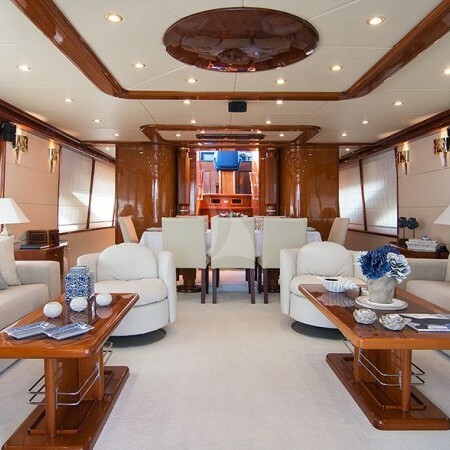 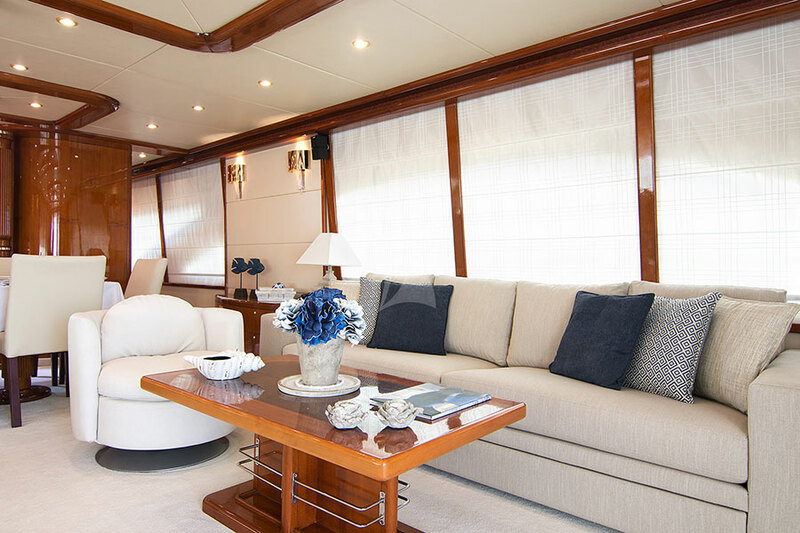 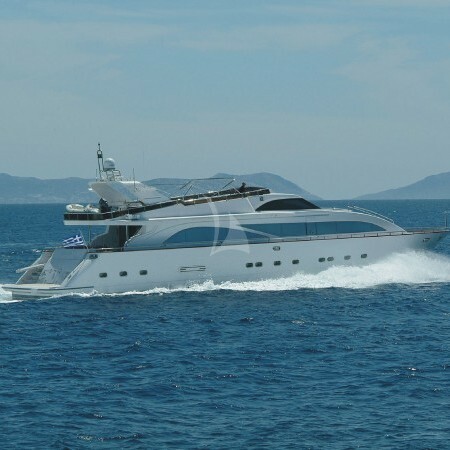 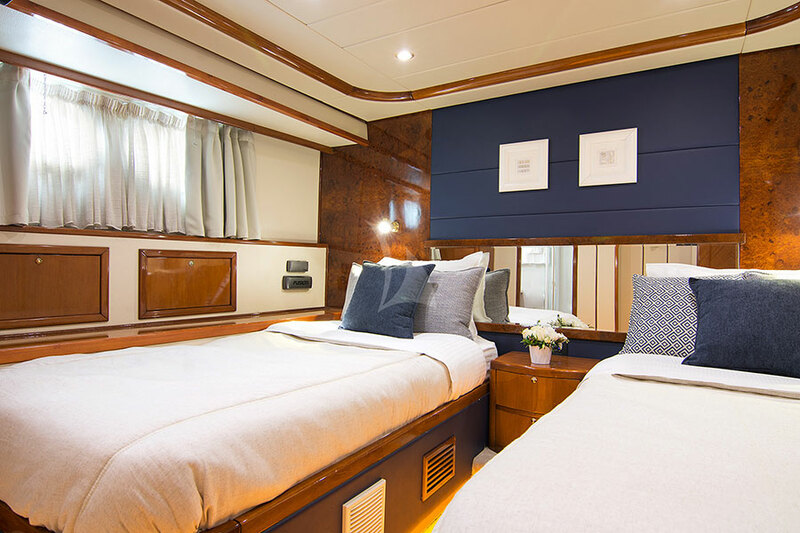 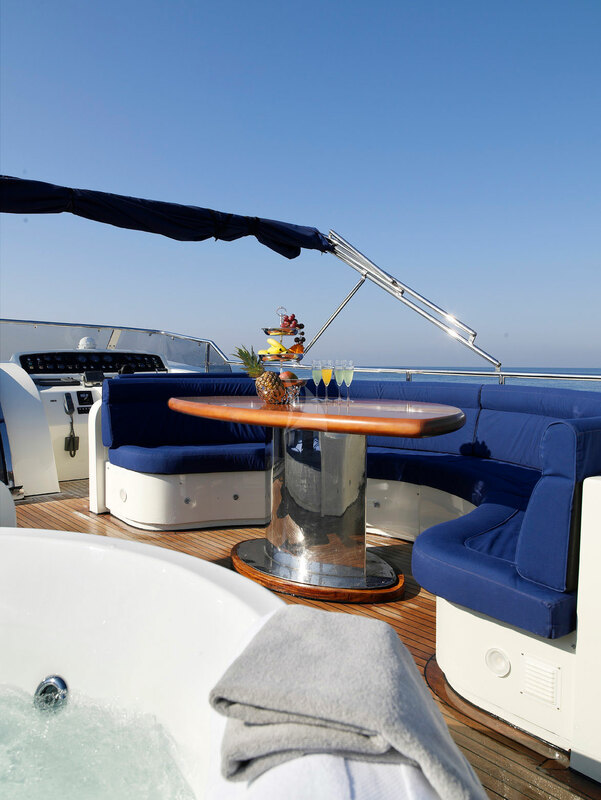 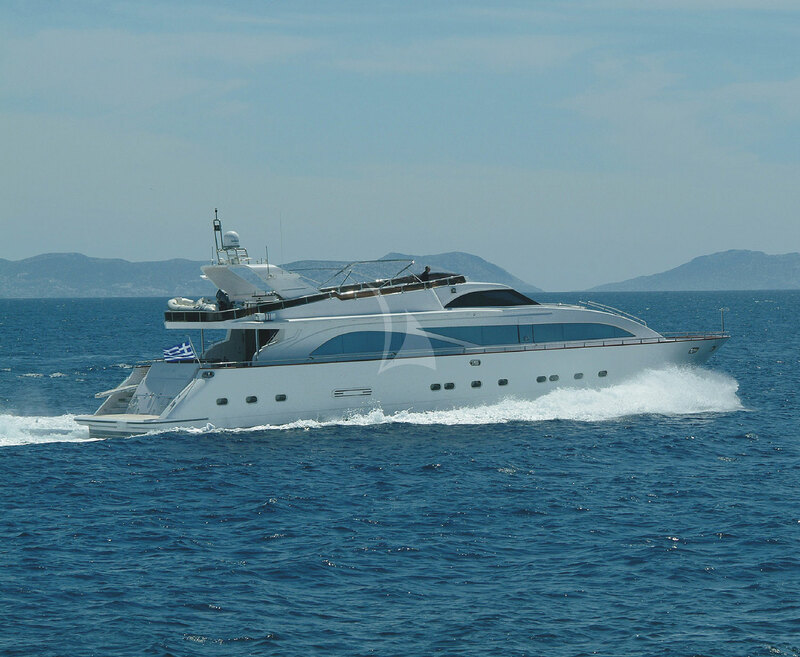 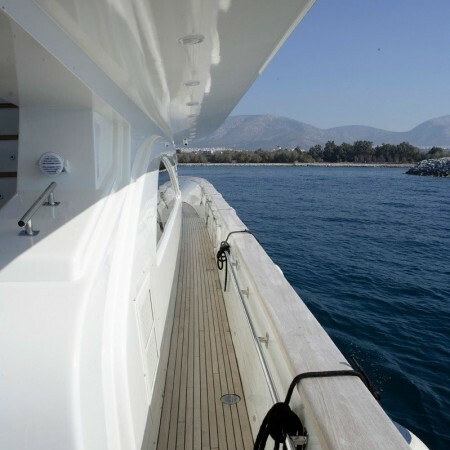 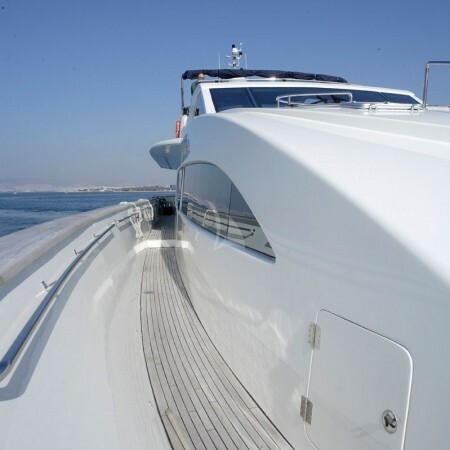 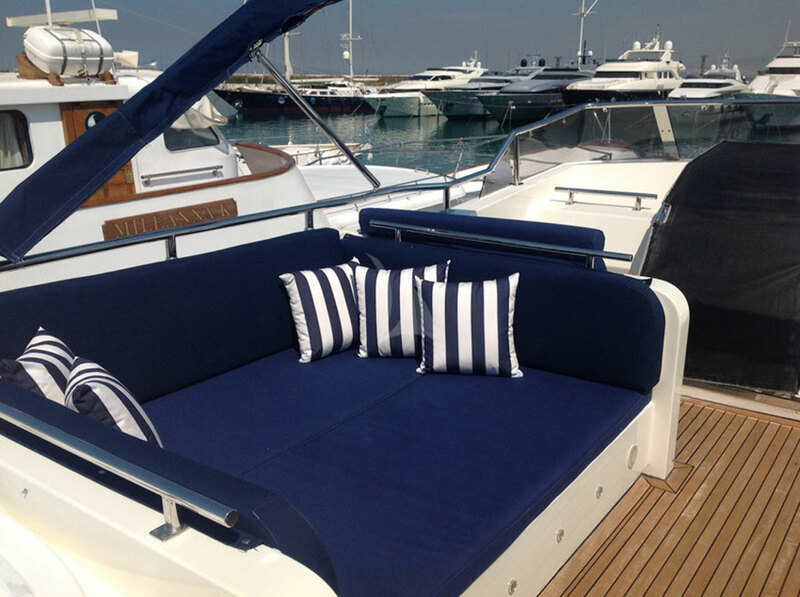 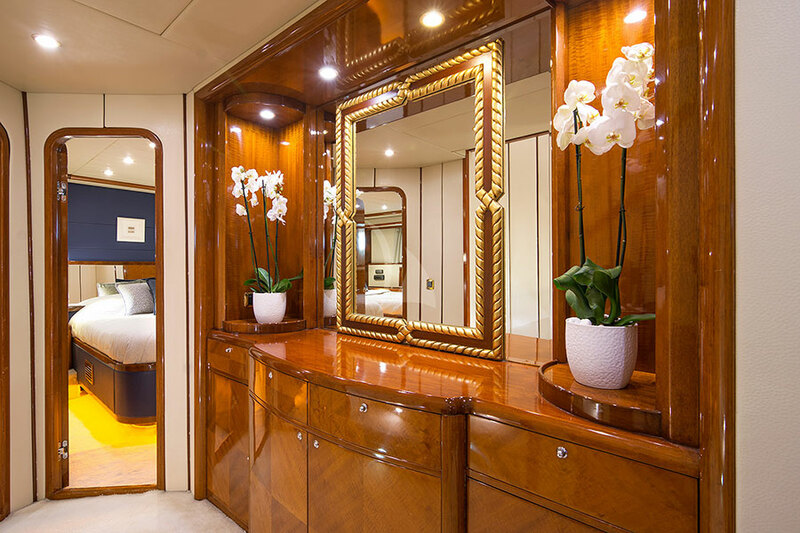 Built in 2004 and refitted in 2011, Dream B yacht is available for charter for up to 10 guests in 5 cabins. 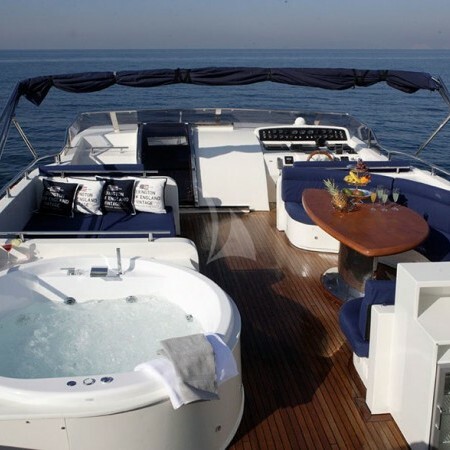 Tenders + toys: 1 x 4,5m Dromor tender with outboard Suzuki 4 stoke 70hp engine. 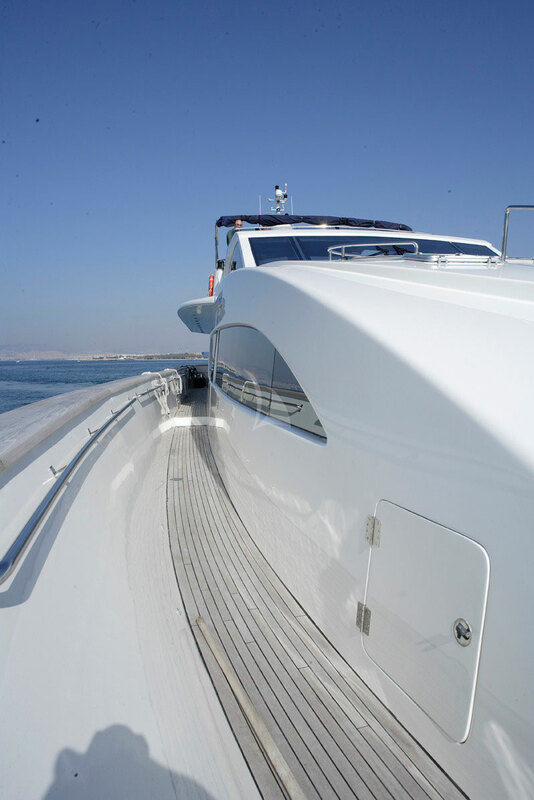 1 x Sea doo 40hp jet ski (two seater). 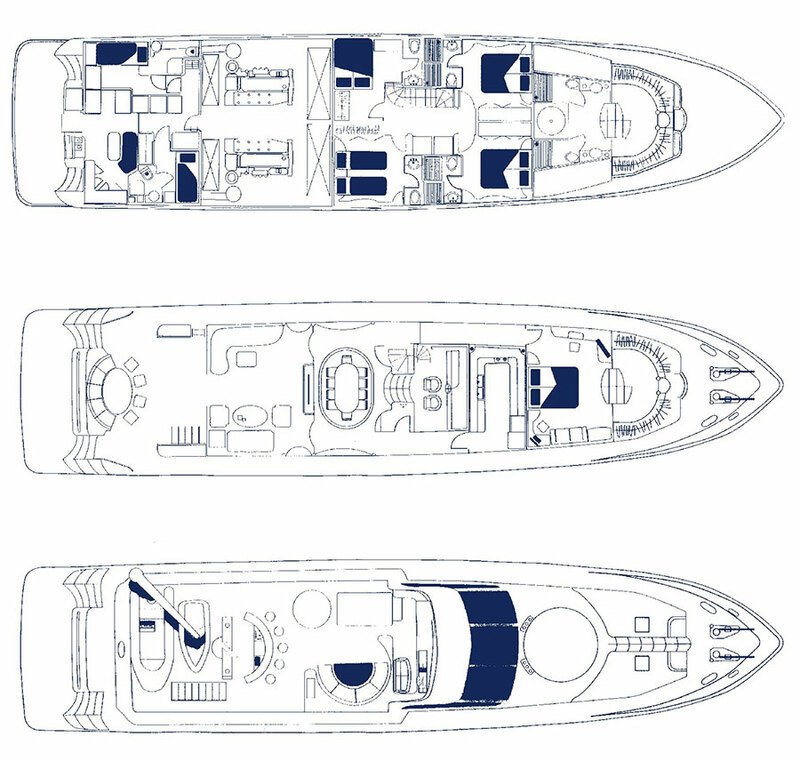 Water skis (three pairs in total for adults and children).